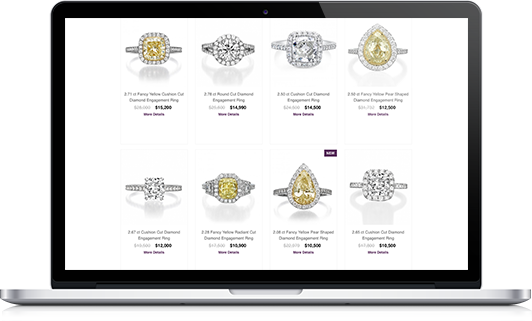 All-in-one Diamond and Jewelry ecommerce solution. 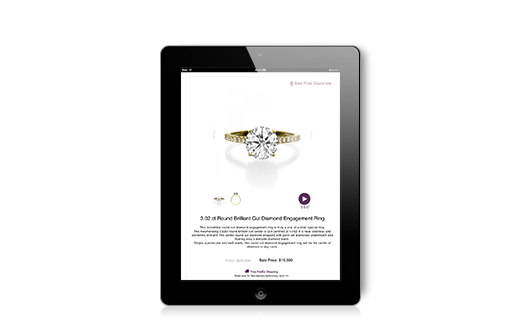 Eye-catching and professional websites created for individuals and companies for business on the move via smartphones and tablets. 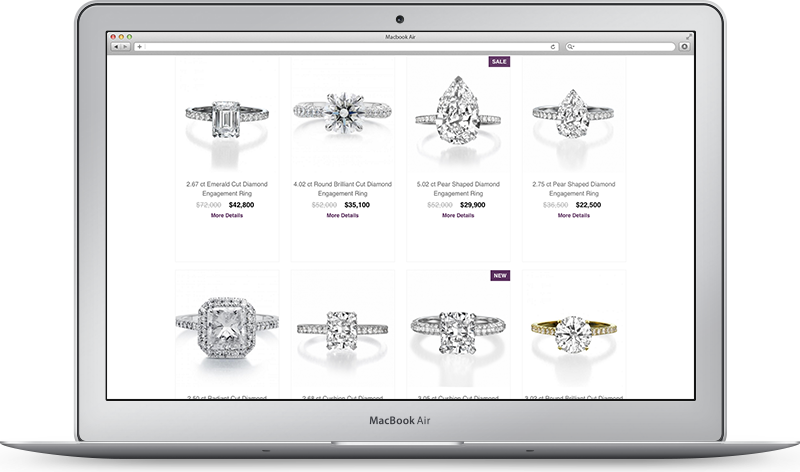 Tailor-made solutions for a powerful website presence for selling diamond and jewelry online according to your specific requirements. From concept to launch - we provide a turnkey solution as well as complete branding to put you at the center of the industry where clients will find you easily. 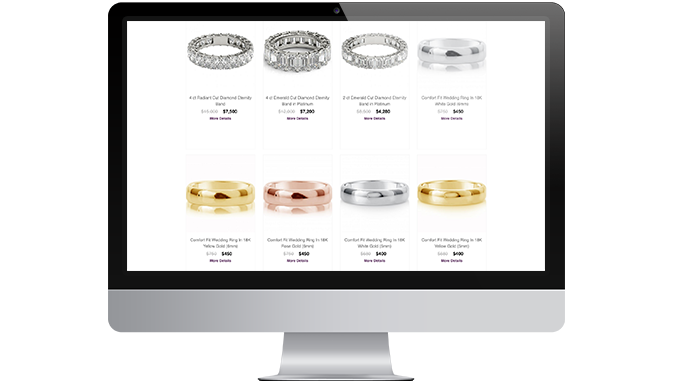 EasyStock's easy-to-use eCommerce platform has everything you need to set up and manage your perfect online store. With no hidden fees and a great support team, EasyStock is your complete eCommerce solution. Are you selling around the clock? Let your website do the background work and leave you free to concentrate on other issues. Every company is different - we will analyze your e-commerce needs and define the requirements needed to build the perfect solution. YCS is a design agency serving in the fields of graphic design, art direction and consultancy in both digital and printed media.